There are rumors regarding the popular action game ‘Rainbow Siege Six’ that it will come with a new update. The update is loaded with a new theme and a new map. This new map is packed up with some bug fixes and also the teammate killing penalty is increased. The player may be banned from playing the game for 30 minutes. The new map is named as “Play House”. 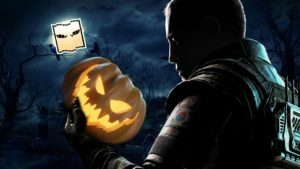 As we all know that the Halloween is coming and the characters behind the smoke in the game gave a hint about this Halloween Event. The characters are expected to have new skin in the upcoming Halloween update. 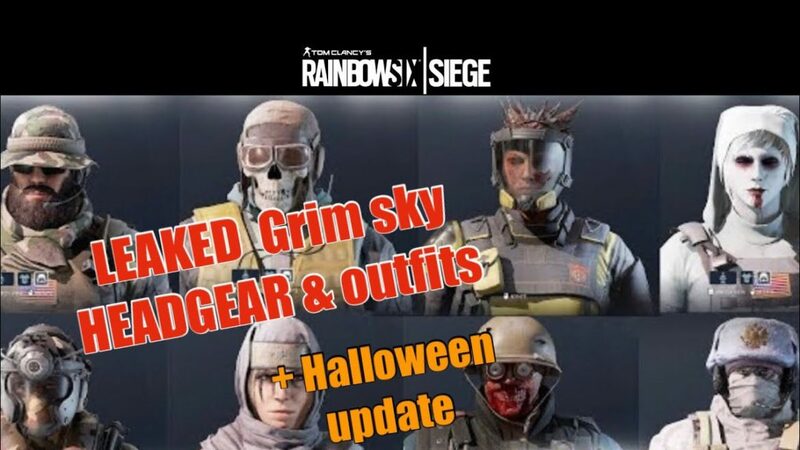 The character named ‘Valkyrie’ it seemed with a terrifying nun look in a leaked picture, other characters like ‘Jager’, ‘Vigil’, and ‘Thermite’ also have the new ferocious creepy skins. All the skins were uncovered by the data miners. There are no confirmations by the UBISOFT regarding the update. So the users can only rely on the leaks and wait for official announcement. Close multiple windows in the living room to block off the ridiculous amount of sight lines. Make the ceiling construction smooth to allow for vertical gameplay. May have more rotational options for the defenders. Optimised performance and better gaming experience. The choice to select between the different maps. The new update may have some new real-life events that will indulge the users more with the game and gradually giving them better than ever experience. The game will focus on the hostage rescuing missions rather than just achieving the objectives or disarming bombs in more precise manner. Super Ruchi Habba – Bangalore’s Biggest Food Festival is back with so many Interesting Surprises!